The earliest depiction of an art marketplace in the West comes from the Greek ceramicist and painter Phintias. Circa 500 BCE he illustrated a cup with the image of a man buying a vase. The first art auctions were not to be depicted until Roman was great, during the time of Augustus (43 bce–18 ce). Soon after it was de rigueur for the elite to display works of art throughout their villas. Little has changed in the 2,500 years since Phintias recorded everyday history. 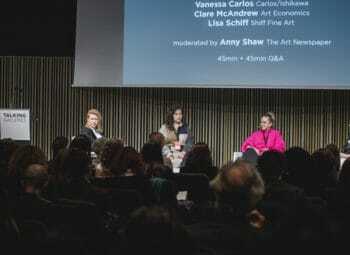 Art market transactions remain opaque, artists get paid a lump sum for the initial purchase of works, and trust is largely based on face-to-face engagements. 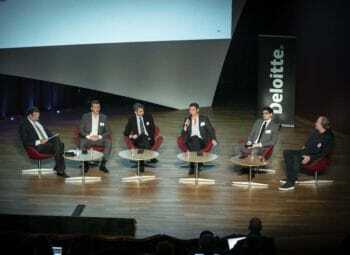 Blockchain technology, however, promises to change all that. Blockchain technology involves a distributed electronic ledger that enables the participants in an online community to transact business transparently. 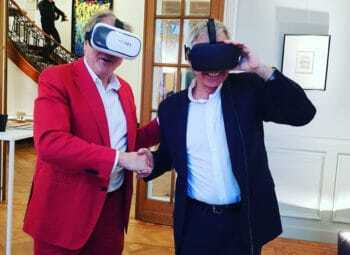 You can read more about the actual technology and how it works in the ArtMarket.guru blog post, “Blockchain comes to the Art Markets”. The gold standard for the currencies that operate in these isolated communities is called Bitcoin. Each community, though, can have its own currency, the value of which its participants decide on through the basic law of supply and demand of the coin. You can read more about Bitcoin and how other digital currencies work in the ArtMarket.guru blog post, “Bitcoin: The Next Tulip Craze?”. 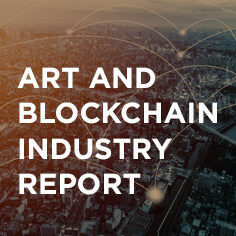 Blockchain art markets like Artlery, Ascribe and Monegraph set out to bring a level of transparency to the art market on par with that of the markets for publishing and music. Ascribe, however, focuses on the burgeoning marketplace for digital art and photography, like its competitor, Monegraph, which covers all kinds of digital content. Artlery promises to see that creators of art are compensated for each transaction involving a piece they had created. 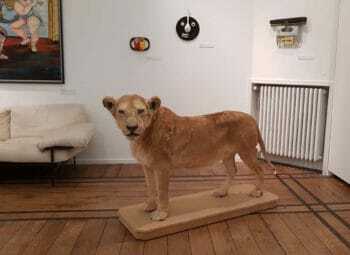 As long as the artist forgoes a portion of earnings at the initial sale of her piece, then, according to a “smart” contract on the blockchain, she can take a percentage of the proceeds with each transaction that occurs within the community. 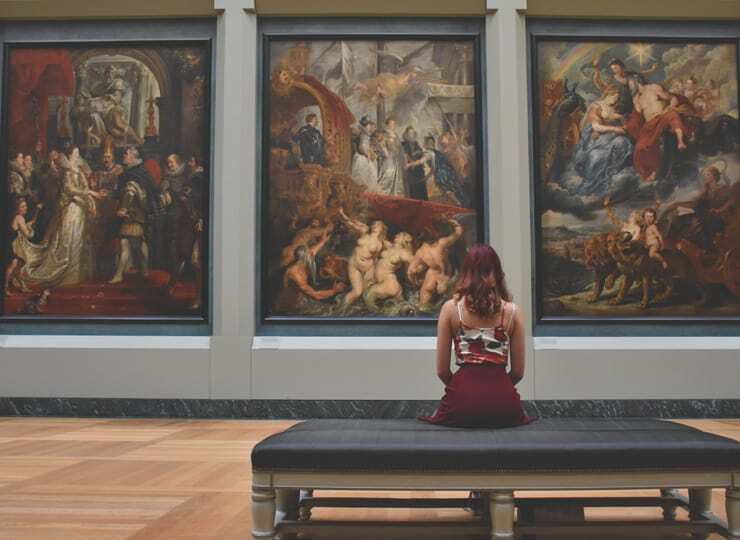 Artbyte presents a similar model to Artlery’s with the additional perquisite of giving community members the opportunity to “tip” favorite artists with the community’s own digital currency, called ArtBytes. 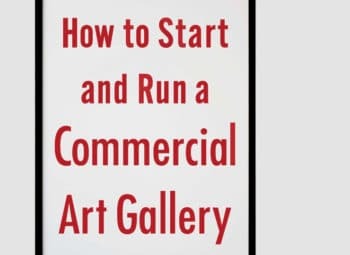 Not every purchaser and seller of art wants the world to know who is conducting business, even if the artist is included in the transaction. Privacy is a very necessary component of transacting business in the art world. Verisart focuses exclusively on certifying, documenting, and verifying physical art, according to a TechCrunch article. 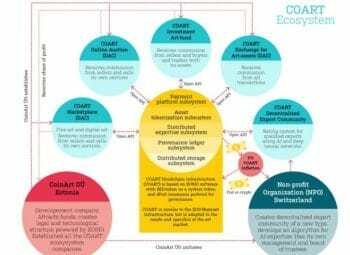 One of Verisart’s strengths compared to other blockchain platforms is its emphasis on powerful encryption software that masks the identities of buyers and sellers. The feature will prove attractive to high net worth individuals who prefer anonymity. Markets don’t have to include more than a single artist to function. Sarah Meyohas created her own digital currency community. 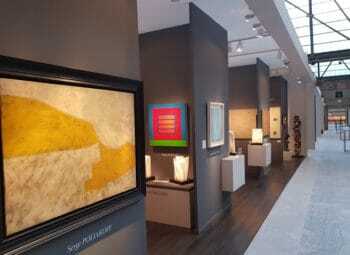 Mehoyas’s gallery in in Manhattan. The blockchain community she hosts can buy portions of her digital photographic art. For 100 digital tokens, called Bitchcoins, investors in her work can buy an entire piece, according to Wired Magazine. One of the most anticipated art market blockchains is Maecenas. 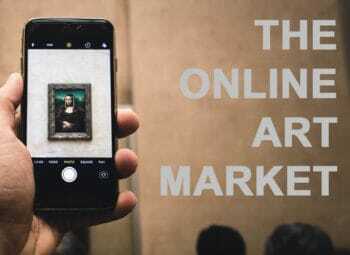 The alternative market offers liquidity to galleries, museums and high net worth individuals by providing digital shares in works of art they house. 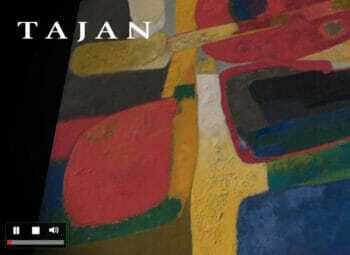 Maecenas provides a digital currency it calls ART. Once a Maecenas community member buys ART, she can invest in up to 49-percent of ownership of objects the community has valued at US$1 million or more. The Maecenas model democratizes art investment by affording art lovers of nearly every walk of life an opportunity to own a piece of masterworks. When Phintias sold his cup to a buyer in ancient Greece he did not receive any further monies for the object. Though now considered priceless, Phintias would have had to settle for the price he and the buyer had agreed on. 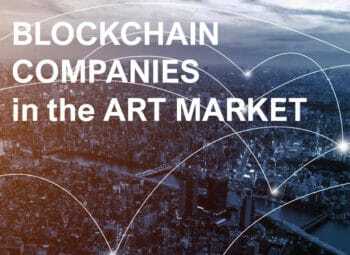 The future of blockchain art markets, however, presents an opportunity for talent everywhere to benefit from their creative passions in proportion to the value the market assigns the works. 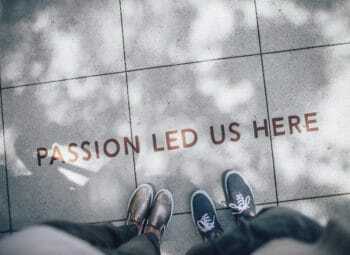 Blockchain also offers buyers and sellers the level of confidence they have always required to feel assured their investments are true, and their passions well-founded.